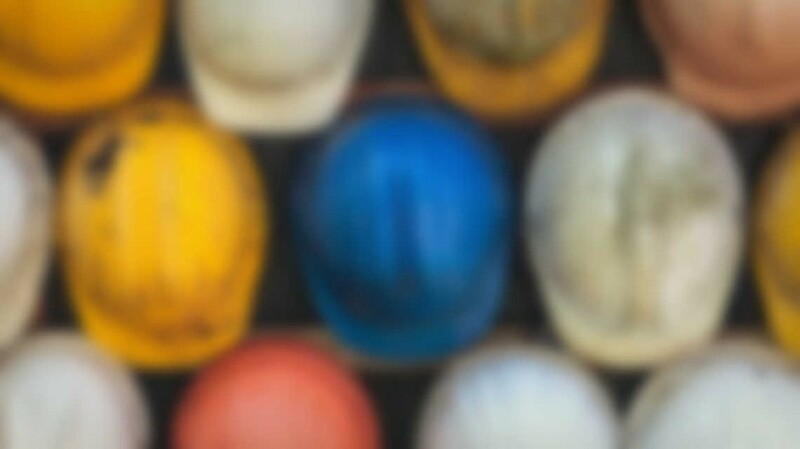 Plumbridge Contractors considers the Health, Safety and Welfare of its employees and sub-contractors to be of prime importance to the company, essential to the operation of its undertaking and a management responsibility of equal importance to other aspects of the business. Ensuring that all hazards and risks are identified and properly controlled so that employees and others can be protected from danger and ensuring that injury and ill health are prevented. Ensuring that all persons are competent to carry out the duties asked of them, providing information, instruction, supervision and training as necessary. Consulting all employees, safety representative and subcontractors in the development of our policy, at the same time encouraging them to participate in and contribute to improvements within their working environment. Providing and maintaining safe plant and equipment for use by our workforce and a safe working environment. Taking prompt and effective action to address any problems identified through monitoring the implementation of safe working practices and procedures. Annually reviewing and revising our Health and Safety policies and procedures to keep up to date with the ever evolving industry regulations.